When you want to be left alone, don’t be the first to let go. Always bring umbrella. You know not when the butter will fall. 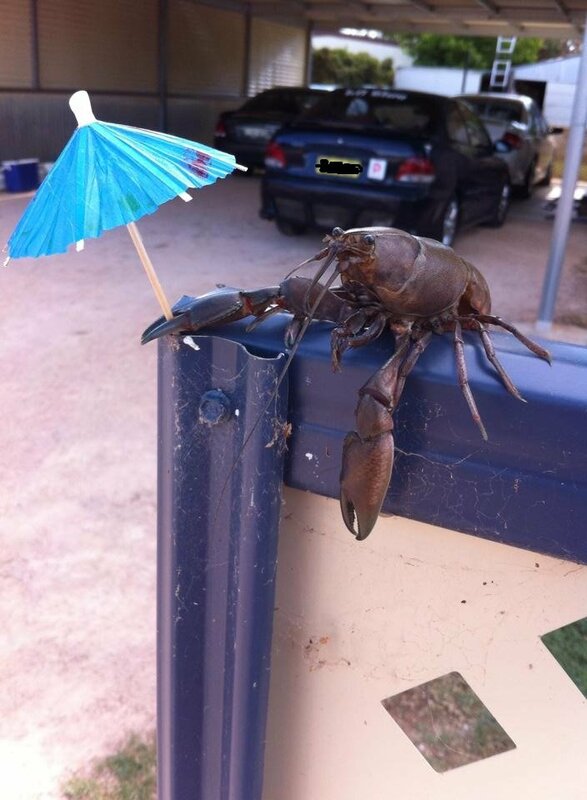 No crab whose tail has been buttered or whose leg has been cut off may become a member of the Assembly of Proverbs. In a multitude of crabs bait is not lacking, but the crab who restrains their claws is wise. 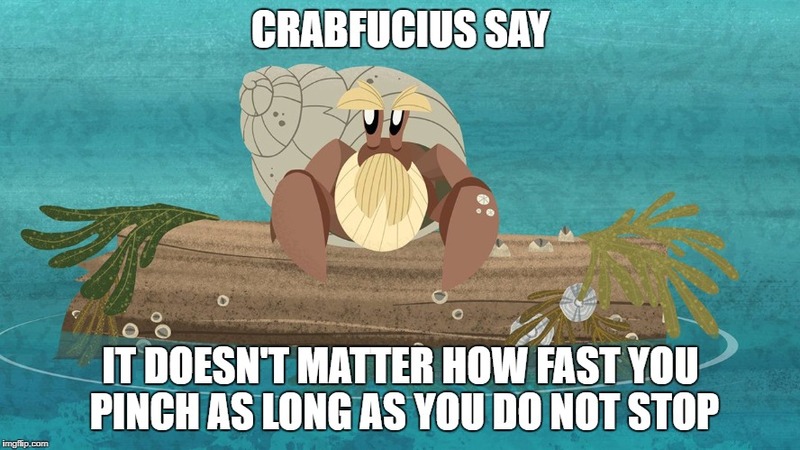 - Ancient crab proverb.